West Central Insurance is subsidiary of West Central Bank with branch offices in Ashland, Rushville, Mt. Sterling, and Springfield. They provide consumers with all lines of insurance, including life, health, auto, personal liability, and commercial. 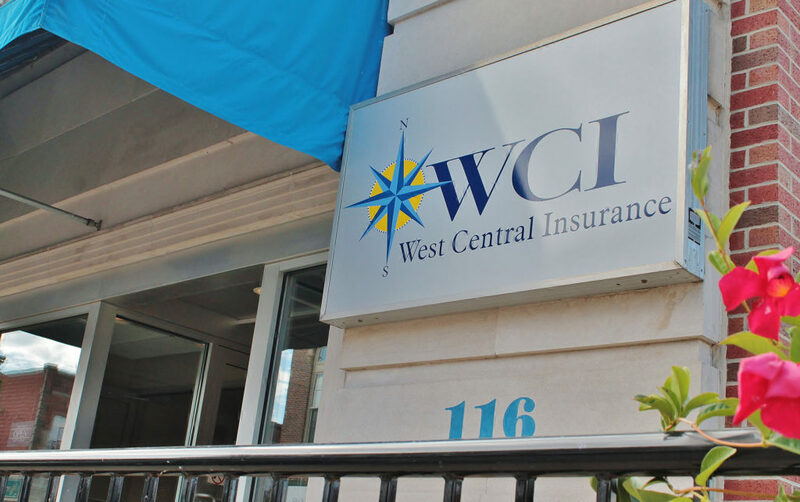 The staff at West Central Insurance has over 40 years of experience providing the Beardstown area with all their insurance needs.